There are two categories of loading we'll cover today, server side and client side. 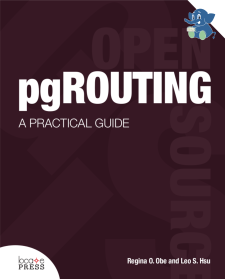 Server-side runs within postgres server and generally requires super user rights. In addition files accessed must be accessible by the postgres daemon/service account. In the case of client side, the process can be run under any database and operating system user context. The database user must have rights to create tables in the schema. The operating system user must have access to the file or data source to be loaded. If you are running PostgreSQL on a database as a service platform your ability to use server side options is quite limited so you'll rely on client side approaches. Has existed for quite some time. Requires super-user rights to use. If on windows you can do C:/data_talk/csvs/Film_Locations_in_San_Francisco.csv The COPY command is part of PostgreSQL SQL offering so you can run in any context where you normally run SQL. COPY is followed by the table name to dump the data into the word "FROM" and the file name. If your file contains a header row, you should include the words HEADER CSV. There are a bunch of other switches we can add to this such as what to use to mean NULLS which we won't cover. Could be slow if postgres server is not on same local network as client. If data is local on your computer and for whatever reason to much trouble to load up to the server, you can take advantage of the client side approach using the psql commandline. 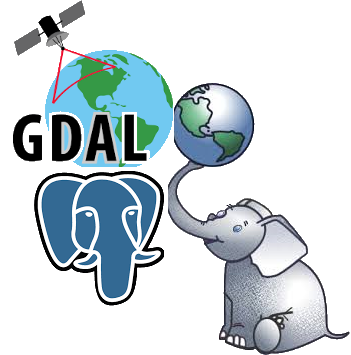 The psql commandline ships with desktop tools such as pgAdmin and also generally available from packages in a a postgresql-client tools package. Loading documents and images into a database table from server's file system. We do this after we have the file list because COPY will complain if incoming data structure does not match database structure. Loading documents and images into a database table from client's file system. By client file system, we mean system the psql client and user using psql client has access to. Big benefit no super user rights needed. We doe replace of '\' with '/' because psql even on windows doesn't like windows path slashes. file_text_array - read flat file delimited: each row of data into an array - great where number of columns on each row is not the same like data consisting of orders on one row followed by line items. Requires super user to create a foreign table, but user mappings control access. New in PostgreSQL 10: can read from output of programs similar to COPY FROM PROGRAM. Requires PostgreSQL 10+. This will pull the website data on every query of table. Can read from higher/lower postgres versions, but some features are disabled if both not of same higher version. New in PostgreSQL 10: Aggregates can be pushed down, which means things like COUNT(*), MAX(*) etc are much faster across databases. More joins can be pushed to remote server thus making cross joins between two databases faster. 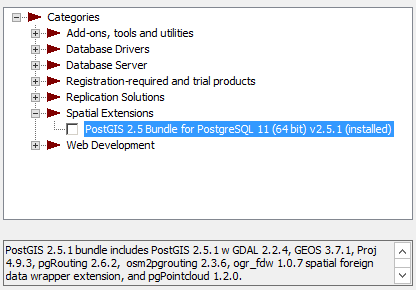 Windows via application Stackbuilder - included as part of PostGIS bundle 2.2 and above bundles . Commonly available Open source command-line when you have PostgreSQL / PostGIS installed. ogr2ogr - Binaries and packages available for most server and Desktop OS ( https://trac.osgeo.org/gdal/wiki/DownloadingGdalBinaries ). 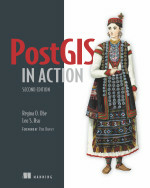 Use to load any kind of data, specially designed for spatial vector data. Binaries available via apt.postgresql.org and yum.postgresql.org. FreeBSD pkg system Mac Users there is homebrew script. No binaries available for Windows. --help -h                       boolean  Show usage and exit. --version -V                    boolean  Displays pgloader version and exit. --debug -d                      boolean  Display debug level information. --list-encodings -E             boolean  List pgloader known encodings and exit. --logfile -L                    string   Filename where to send the logs. --dry-run                       boolean  Only check database connections, don't load anything. --on-error-stop                 boolean  Refrain from handling errors properly. 2019-03-18T00:10:15.062000Z LOG pgloader version "3.6.1"